Ready to send us your work? Please read this page in its entirety to ensure your submission is complete. Incomplete submissions will not be considered. We accept submissions from high school age artists only (ages 13-18). All submissions must be original works by a sole creator and must not be previously published/printed. Any evidence of plagiarism or theft of ideas or images will result in the rejection of your submission. 3.) If the submitted work is part of a series (a triptych or comic strip, for example) then please number each image in the order in which they should appear. For example: “Last Name_First Name_1” and so on. 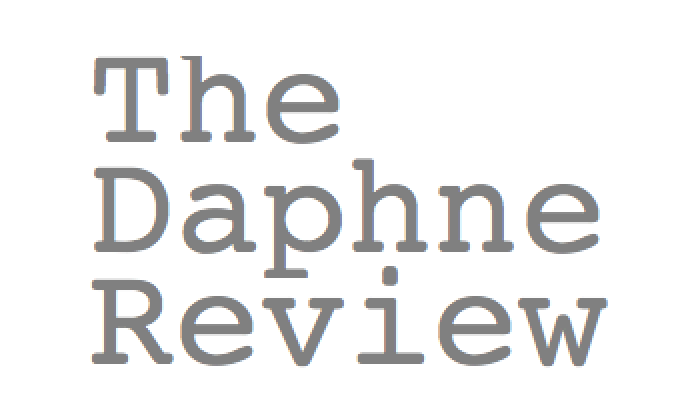 The deadline for the Fall 2019 edition of The Daphne Review is 31 July 2019. All submissions received after that date but before 31 January 2019 will be considered for our Spring 2020 edition.